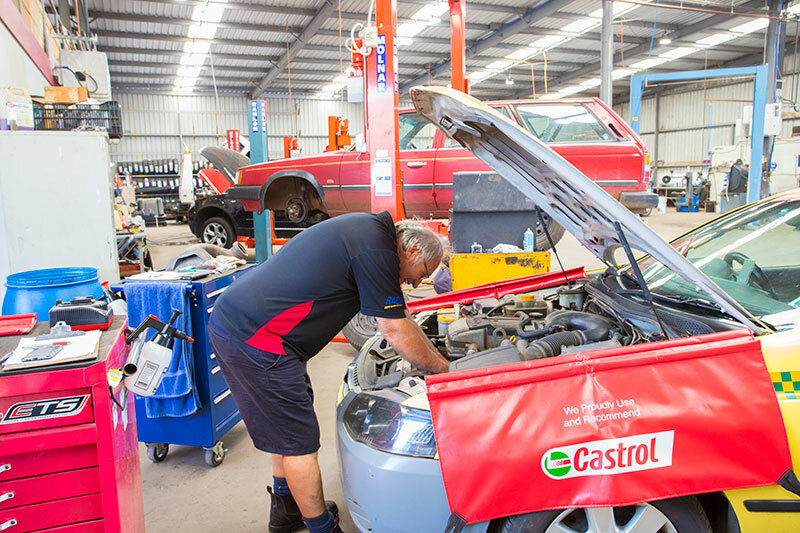 Lardner Automotive is your local RACV service centre for vehicle repairs in Warragul. Our highly trained mechanics and auto electricians are constantly upskilling and training so that they can help you with logbook servicing without voiding your warranty, vehicle inspections, steering & suspension repairs, air conditioning repairs and re-gassing, clutch & transmission, brake services, radiators & cooling system repairs, diagnostics & auto electrical repairs, and tyres and wheel alignments. Take an in-depth look at our services here! 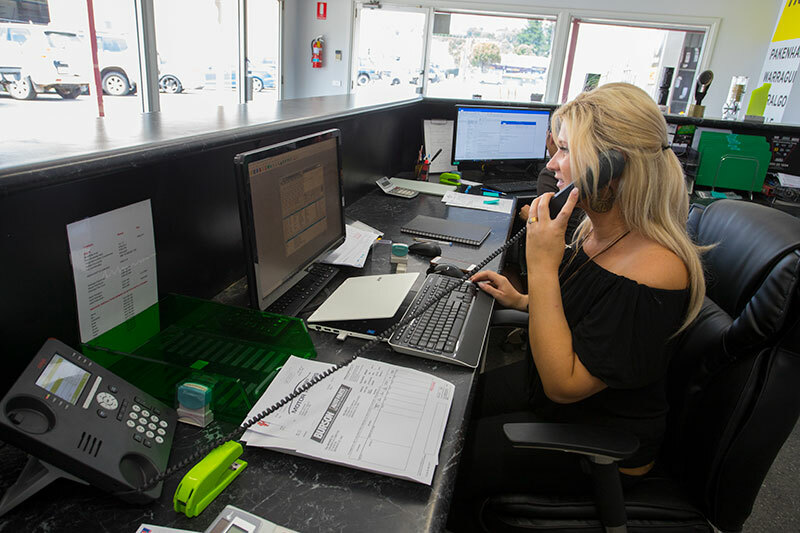 If you have any questions, or would like to book your next service with us, contact one of our friendly staff today! We prefer that you call us or use our online form to book a visit. 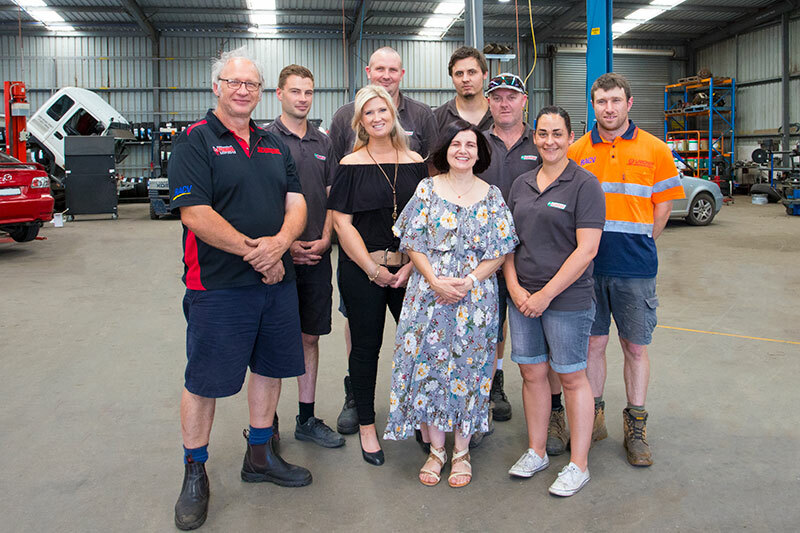 Contact one of our friendly staff today!